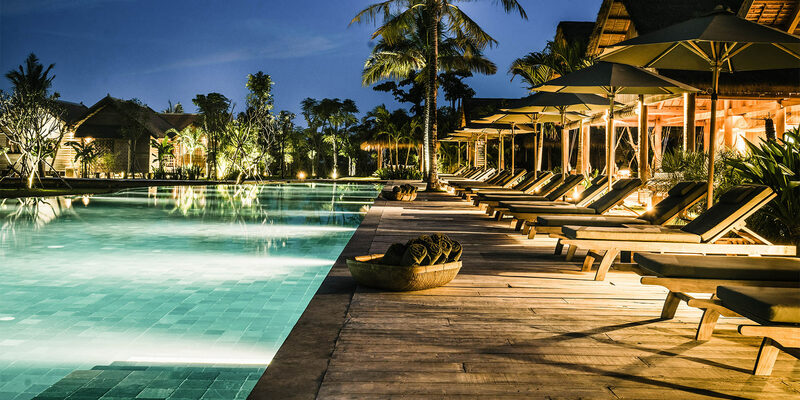 Phum Baitang, the ‘green village’, is a 5* luxury resort near Siem Reap in Cambodia, gateway to the Angkor World Heritage Site, numerous natural wonders and cultural experiences. 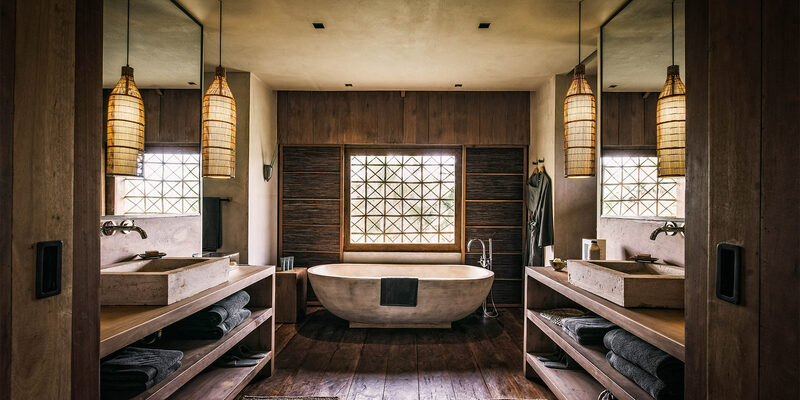 Open since September 2015, the elegant hideaway is set within eight acres of lush gardens and rice paddy fields. 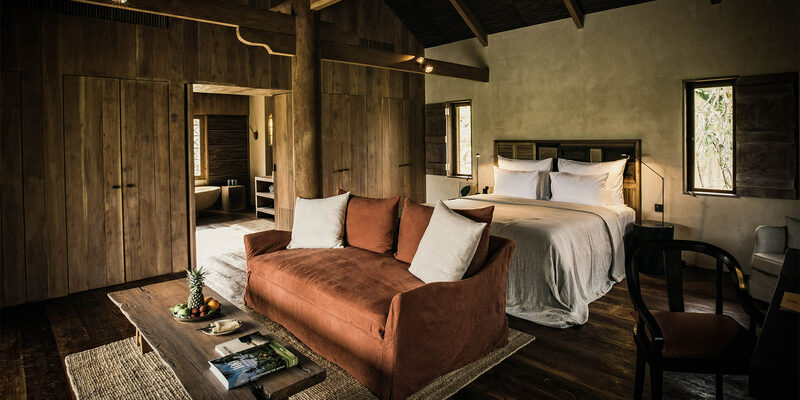 It comprises forty-five spacious villas, twenty-five with private terrace and twenty with private plunge pool. 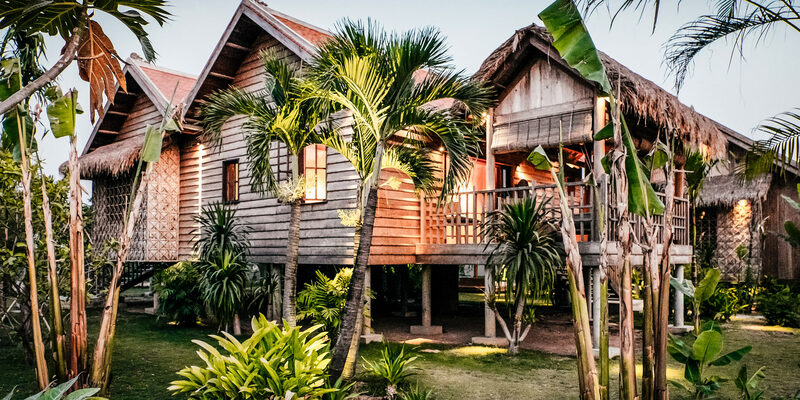 The wooden and stilted villas are inspired both inside and out by traditional Cambodian design, offering a unique experience in Siem Reap. During the day, guests can enjoy a light meal or sample a refreshing homemade juice at the Pool Bar. 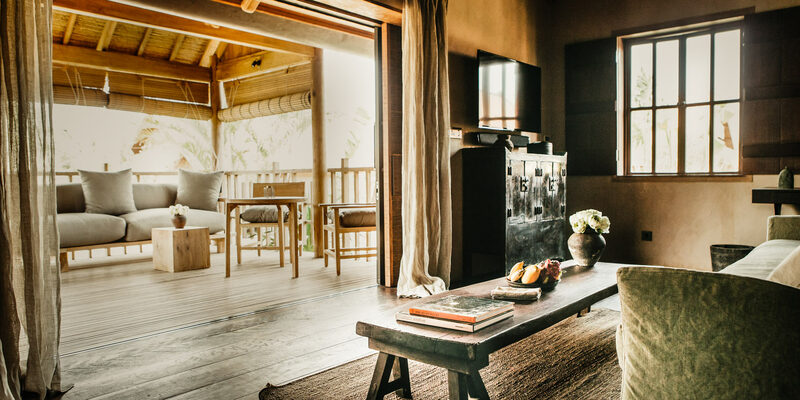 For elegant dining, Phum Baitang’s two restaurants, one locally-inspired and the other offering international cuisine, serve delicious meals using fresh organic herbs and vegetables from the resort’s own gardens. 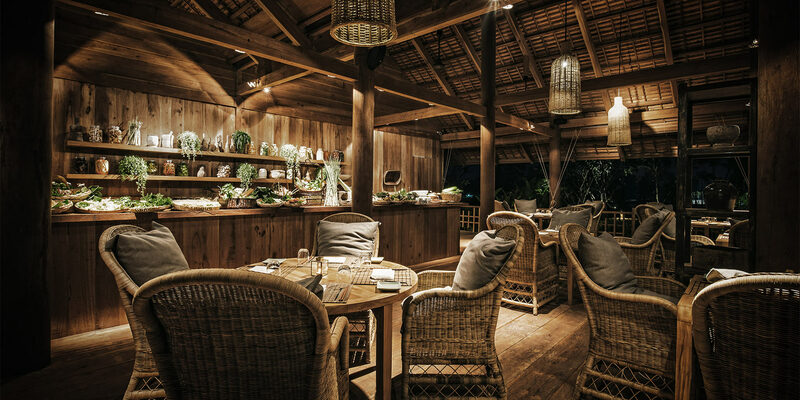 At the Cigar & Cocktail Lounge, guests can sip a cocktail while watching the sun set over lush paddy fields. 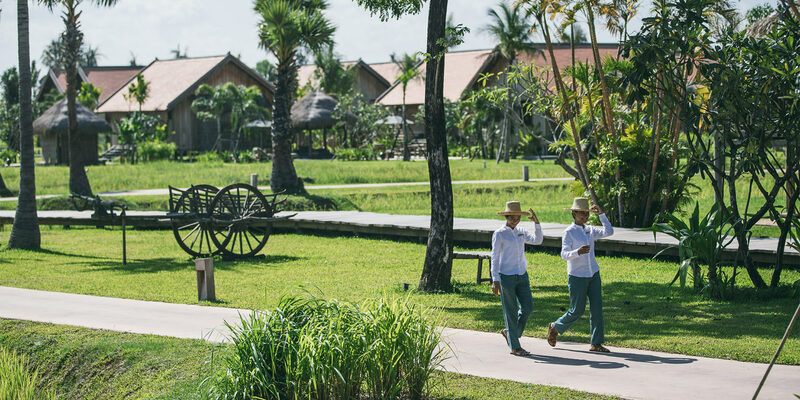 At Phum Baitang, the Kids Club offers a variety of games and activities exploring Cambodian culture and history. Activities offered at the Kids Club include arts and crafts, puzzle games, water activities and cooking classes. Children can also take part in an Angkor discovery tour and in rice-harvesting activities. A luxurious and tranquil Spa Temple offers seven treatment rooms, a sauna, steam room and relaxation area. A yoga pavilion, fully-equipped fitness room and 50m outdoor infinity pool complete the resort’s leisure facilities. 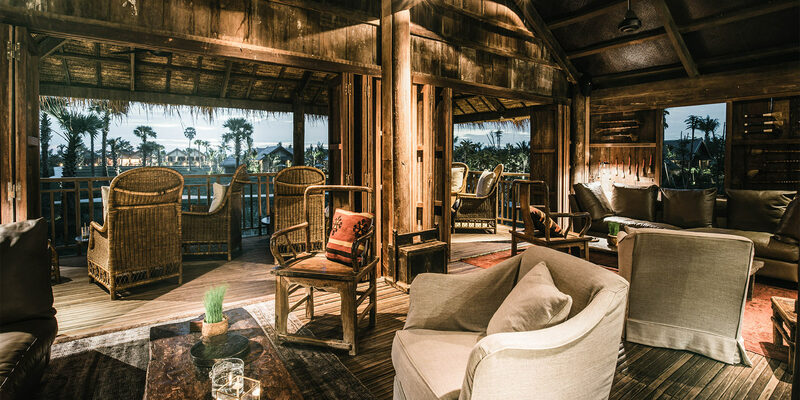 Phum Baitang - the ultimate luxury retreat from where to experience the wonders of Siem Reap!